TO REMEMBER, INSPIRE & SHARE AUTHENTIC VINTAGE ART. 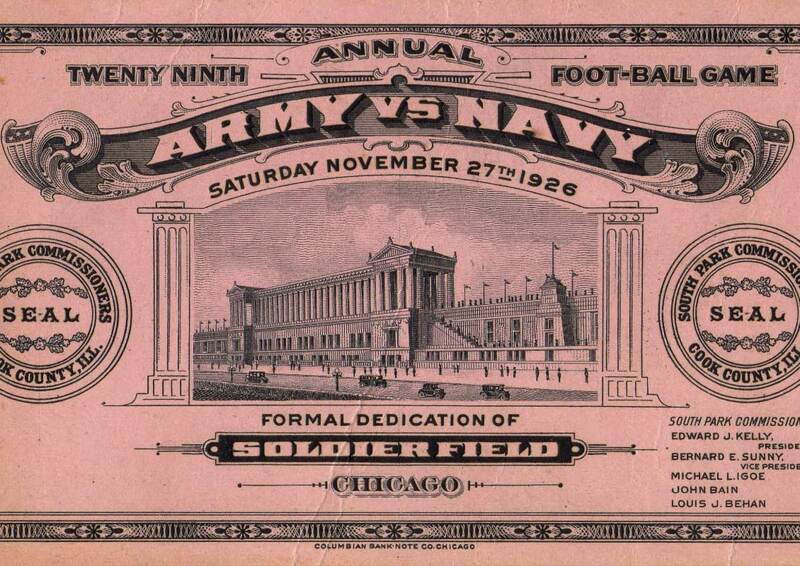 It began with a man who had an idea to collect sporting tickets, originating from one of the earliest ticketed sporting events in the 1870’s. He searched for tickets of all kinds: bowl games, college championships, any iconic event. 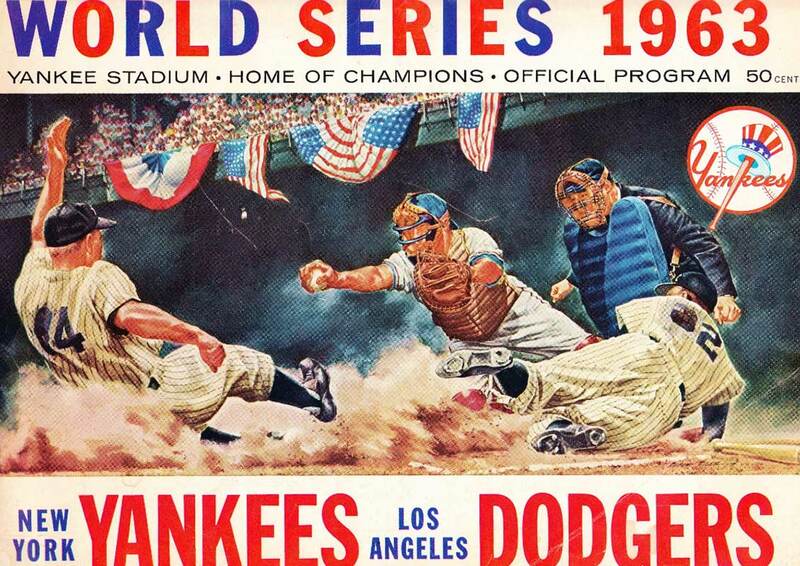 His hobby quickly turned into an obsession for finding not just tickets, but schedules, brochures, patches, stickers, trading cards, any memorabilia unique to the Americana sporting world. He realized these were more than just records of past games, teams or athletes; these were iconic graphic images that captured spirit, representing rare and authentic sporting culture and heritage. He wasn’t alone in his reverence; he knew he possessed items that connect people to their favorite teams, and the images represented more than just a sports memory. The more he collected, the more he wanted to share with friends and family, and help connect people to their personal history, their families’ history, their community, to events that shaped their lives. It’s baseball, hotdogs, apple pie and lemonade. It’s part of our cultural identity. It’s Vintage Brand. We have curated and digitally restored over 10,000 authentic pieces of memorabilia. 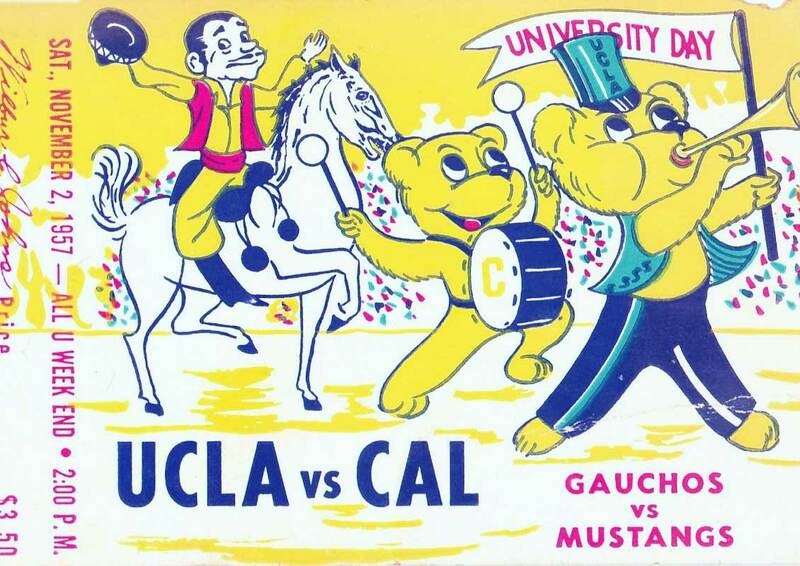 From tickets to schedules, patches to trading cards, we’ve captured wonderful works of sporting culture art that will allow alumni and fans to connect with their favorite teams or purchase unique sports gifts for loved ones. History buffs and culture lovers will find graphic works of art representing iconic American historical events, teams and athletes, such as formal dedications of arenas and stadiums, crucial rivalries and championships, bowl games and celebrations. Alumni and art fans will be delighted by the graphic works of art that capture the character of their team over the years. The look and feel of the unique collection showcases imagery not frequently seen on current-day alumni merchandise. Big sports fans will be able to add memorabilia to their personal collections that haven’t been found before. Truly for the enthusiast who wants to capture every event, championship, rivalry or key athlete, the artwork will be cherished by those wanting to celebrate their team. Our products have been hand selected to have the best possible display of the artwork. Each image has been reproduced from an original work of art that is in the public domain, and digitally restored, framed, and enhanced for vibrant color and provided on a quality product that can be prized for years. 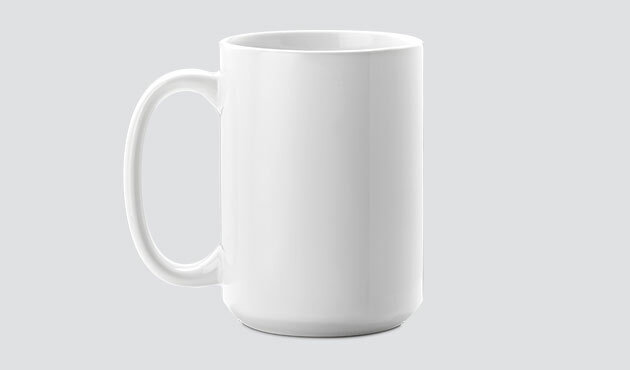 Our mugs are a lead-free, smooth ceramic that are microwave and dishwasher safe. They come in two (2) different sizes: 11 oz. and 15 oz. 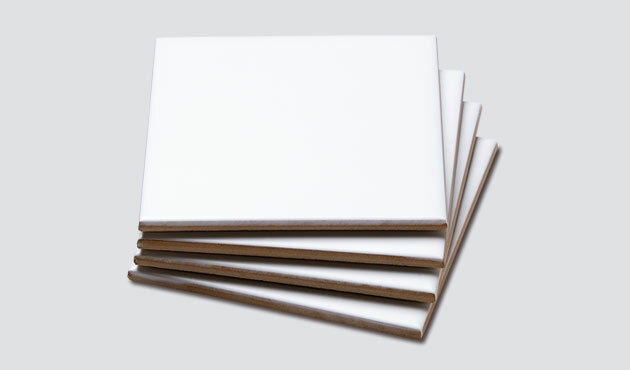 Our edge-to-edge frameless canvas is of the highest quality and will stand out in any room. 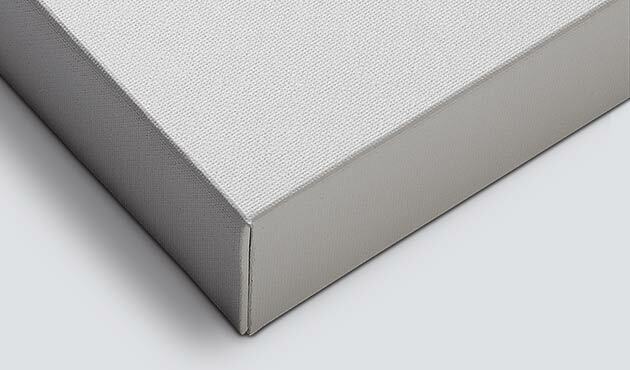 Each canvas is hand-produced using a quality polyester/cotton blend canvas that is individually trimmed and set. Our coasters have a smooth matte finish and come complete with cork backing to provide an additional layer of protection to any surface. They come in a set of four (4).